It is amazing how important a person's attitude is in terms of success rate. PE teaches us to set small and large goals to attain physically fitness. With a positive attitude a student will decide to dedicate themselves to physical activities. The reward is experiencing increment success as small goals are reached in succession. When the momentum of reaching goals is built, the attitude that was at first difficult to achieve is now mitigated. 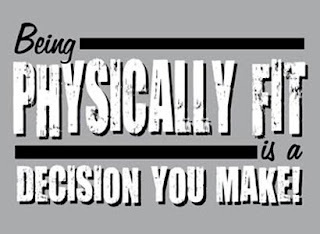 Being physically fit is in the students control and is based on the decision that they make.